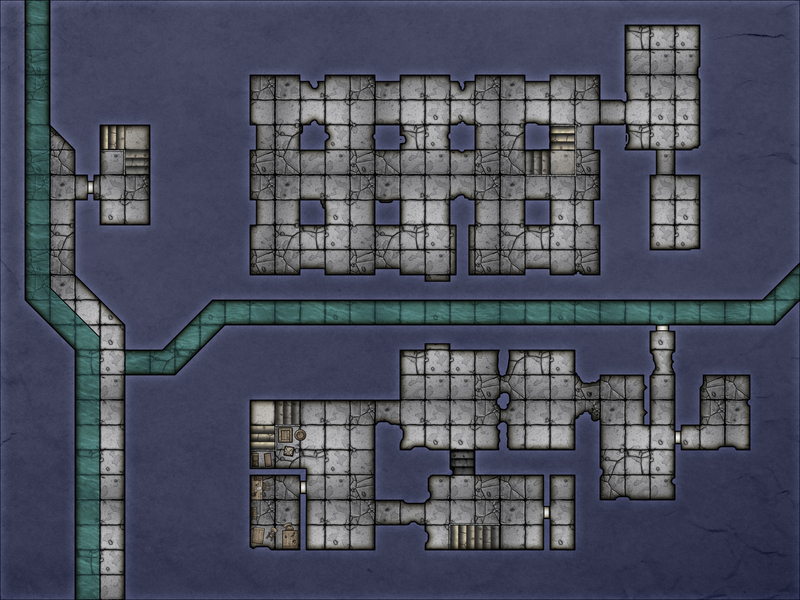 As promised, another map for Waterdeep: Dragon Heist, made with tools from Mike Schley’s Schleyscapes. This time we’re going straight for the crown jewel: the Vault of Dragons. 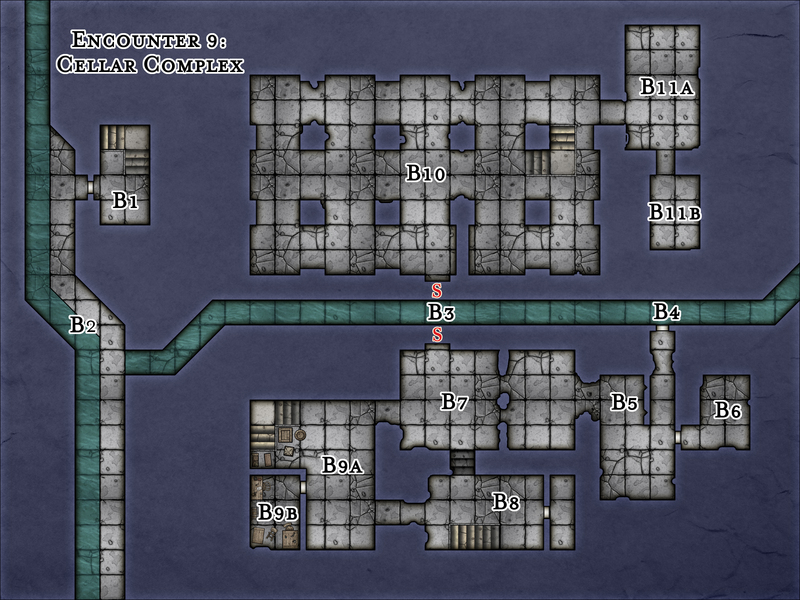 You can find both player and DM’s versions of the map here. Be aware – they’re a bit larger than usual, so you might have to scale them down a bit. We’ll try to get more up for the encounter chains as soon as possible, so stay tuned.